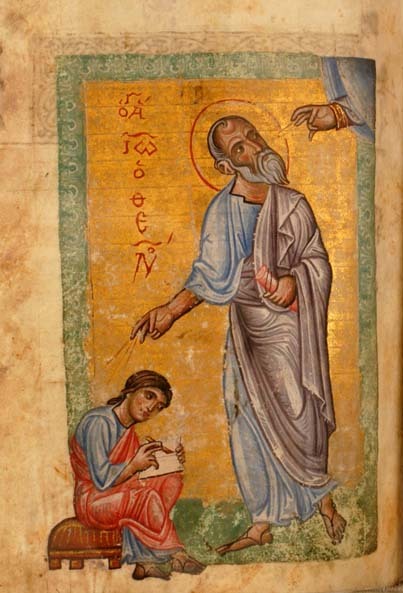 You know without doubt, dear Unknown Friend, that many – and several of them are writers – in France, Germany, England, and elsewhere, promulgate the doctrine of the so-called “two churches”: the church of Peter and the church of John, or of “two epochs” – the epoch of Peter and the epoch of John. 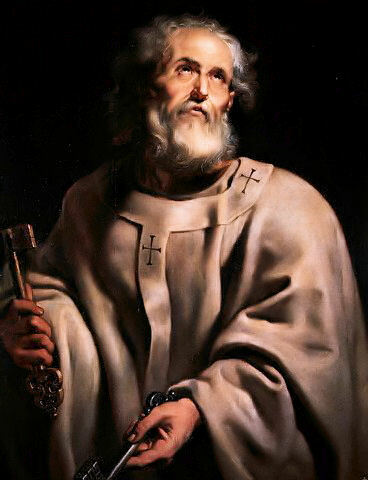 You know also that this doctrine teaches the end – more or less at hand – of the church of Peter, or above all of the papacy which is its visible symbol, and that the spirit of John, the disciple loved by the Master, he who leaned on his breast and heard the beating of his heart, will replace it. In this way it teaches that the “exoteric” church of Peter will make way for the “esoteric” church of John, which will be that of perfect freedom. 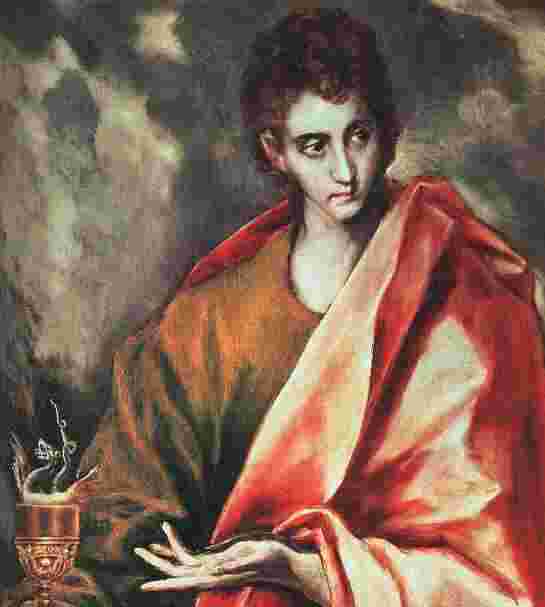 Now, John, who submitted himself voluntarily to Peter as leader of prince of the apostles, did not become his successor after his death, although he outlived Peter by many years. The beloved disciple who listened to the beating of the Master’s heart was, is, and always will be the representative and guardian of this heart – and as such he was not, is not, and never will be the leader or head of the Church. Because just as the heart is not called upon to replace the head, so is John not called upon to succeed Peter. The heart certainly guards the life of the body and the soul, but it is the head which makes decisions, directs, and chooses the means for the accomplishment of the tasks of the entire organism – head, heart and limbs. The mission of John is to keep the life and soul of the Church alive until the Second Coming of the Lord. This is why John has never claimed and never will claim the office of directing the body of the Church. He vivifies this body, but he does not direct its actions. Now Hermeticism, the living Hermetic tradition, guards the communal soul of all true culture. I must add: Hermeticists listen to – and now and then hear – the beating of the heart of the spiritual life of humanity. They cannot do otherwise than live as guardians of the life and communal soul of religion, science and art. They do not have any privilege in any of these domains; saints, true scientists, and artists of genius are their superiors. But they live for the mystery of the communal heart which beats within all religions, all philosophies, all arts and all sciences – past, present and future. 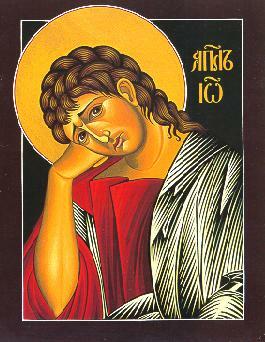 And inspired by the example of John, the beloved disciple, they do not pretend, and never will pretend, to play a directing role in religion, science, art, in social or political life; but they are constantly attentive so as not to miss any occasion to serve religion, philosophy, science, art, the social and political life of humanity, and to this infuse the breath of life of their communal soul – analogous to the administration of the sacrament of Holy Communion. Hermeticism is – and is only – a stimulant, a “ferment”, or an “enzyme” in the organism of the spiritual life of humanity. In this sense it is itself an arcanum – that is to say the antecedent of the Mystery of the Second Birth or Great Initiation. But surely, we may very well want to say, however much Hermeticists might serve the Church, whatever their inspirations, there is this bare fact of the rigid hierarchy in the Church. Surely hierarchy has had its day, never mind the views of Dionysius the Areopagite (Pseudo-Dionysius we might want to add, along with the majority of scholars since the Reformation). Surely from what we witness within the Petrine Church of the effects of hierarchy – the silencing of theologians, the centuries of abuse – both sexual and otherwise – the shadowy institutional cover-ups, the authoritarian outlook in dogma and morals, we can look forward to the appearance of the Church of John with unqualified relief – of which Christian Hermeticism is an important manifestation – and therefore the impending dismantlement of that hierarchy. Christian Hermeticism itself can only be knowledge of the universal which is revealed in the particular. For Hermeticism there are no “principles”, “laws” and “ideas” which exist outside of individual beings, not as structural traits of their nature, but as entities separated and independent from it. For Hermeticism there is neither a “law of gravitation” nor a “law of reincarnation”; there is only the attraction and repulsion of beings (atoms are beings also) in so far as gravitation is concerned, and only the attraction of beings to earthly life, with its joys and sorrows, in so far as reincarnation is concerned. But on the other hand, if there were no such entities in the world as the laws of gravitation and reincarnation, there is certainly the universal desire of beings – great and small – to associate with one another, to form together molecules, organisms, families, communities, nations. . . . It is a desire or universal structural need which manifests itself as “law”. “Laws” are immanent in beings, as logic is immanent in thought, being part of the process of being gradually replaced by the law of forgiveness. 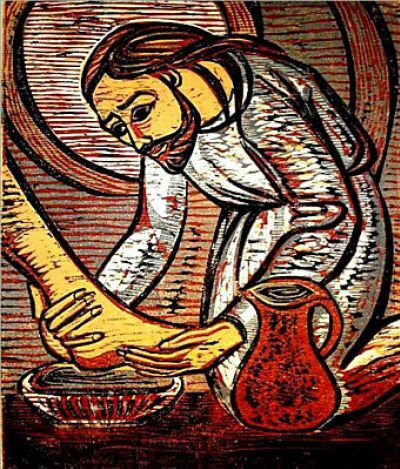 It is thus again that the law “the weak serve the strong, the people serve the king, the disciple serves the master” will one day give way to the law shown by the Master through the act of the Washing of the Feet. According to this higher law, it is the strong who serve the weak, the king who serves the people, the master who serves the disciple – just as it is in heaven, where Angels serve human beings, Archangels serve Angels and men, Principalities serve Archangels, Angels and human beings and so on. And God? He serves all beings without exception. There is a “law” of the hierarchy of values, as we touched upon in the last post, but this “law” is not to be found apart from the beings in whom this “law” is immanent. So too there is an ancient “law” of hierarchical service which is in process of being transformed through the Washing of the Feet, i.e., into those of higher consciousness serving those of lower consciousness for the overall advancement of human evolution. Denial of hierarchy will in all cases only do violence to this cause of peaceful, orderly evolution. Liberation theologians with their vision of the Church becoming the Church of the poor for the poor by the poor must not lose sight of the essential role of hierarchy in bringing about the wondrous sea-change they envision, which can never come about through any sort of “bottom-up” movement – neither in the sense of the hierarchy of values nor to be sure in the sense of the Washing of the Feet. 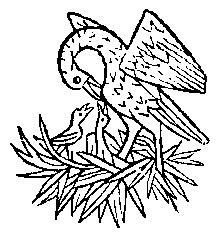 Like the Pelican feeding its young from the blood of its own breast, like Saint Francis both kissing the sores of the leper and receiving the episcopal blessing, they must be last who would in purest poverty be first in the kingdom of heaven. Hermeticists, writes the anonymous author of Meditations on the Tarot, “recognize without reserve the superiority of a Francis of Assisi – and of many others – who was a man of the so-called “exoteric ” faith. They know also that each sincere believer is potentially a Francis of Assisi.” That every sincere believer might become a poverello: is not this the highest aim — and truest — of liberation theology and Christian Hermeticism both? So might the Church of Peter and the Church of John become one and the same in perfect freedom.